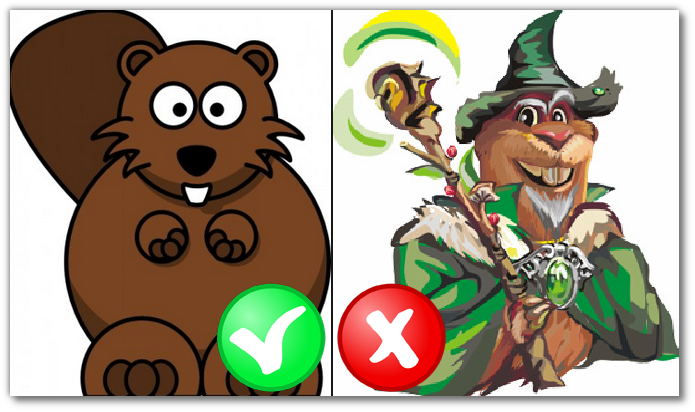 Our team always tries to increase the variety of icons, but we can’t please everyone. So don’t worry, if can’t find the icon logo you want. 1. Create a logo, using any of the icons in Logaster. 2. Download the logo file. 3. Find and download desired icon. 4. Replace the old icon with the new one in the logo. We explained to you how to create a logo earlier. Today you will find out how and where you can find high-quality icon for your logo. How and where you can find icon? 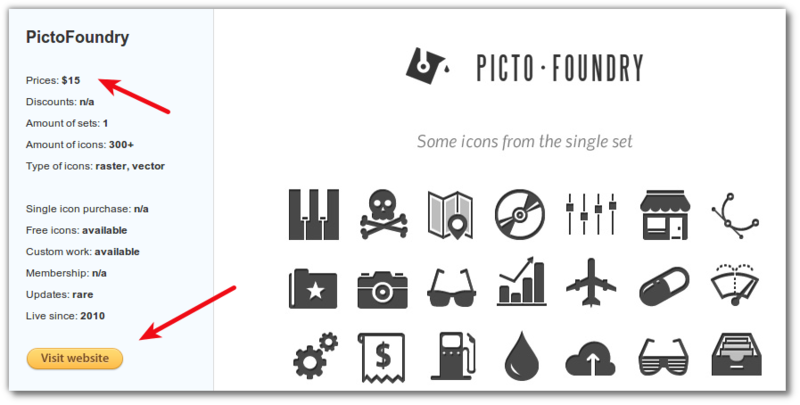 We recommend to look for simple icons, with minimum of colors, without shades and gradients. Such icons are easy to convert in different formats without losing quality and save readability in any sizes. The simplest way to get an icon is to search for it in the Internet. You can find the icon for free or pay. Nevertheless, it is important to remember that many of these icons are copyrighted. So pay attention to the copyright terms of these images! So, the most obvious way to find the right image is to use search engines, such as Google. How to find the icon in Google? 2. Type the name of the icon. For example, “dog”, “car” etc. 3. 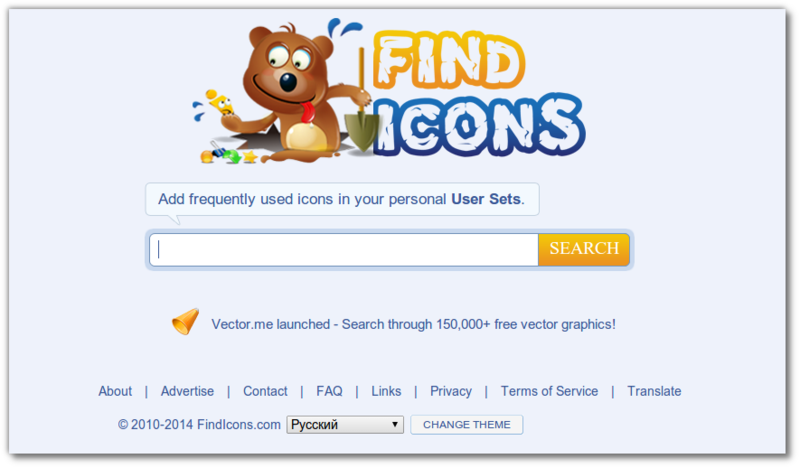 Сlarify your search request using the words “icon”, “vector”, “pictures” etc. 4. Choose the “Search tools” – “Type” – “Clip art”. As a result you will get a list of images that you can save and use for your logo. If search doesn’t give the desired result, you should pay attention to specialized sites and services from a list mentioned below. Vexels is a graphic stock that’s continually adding thousands of isolated SVGs (downloadable in PNG, SVG, EPS and PSD) as well as vector illustrations. All their designs are exclusive and can’t be found anywhere else. While they create images on lots of different topics, they also create seasonal designs for any approaching holidays, so you’re sure to find something useful every time you browse the site. There is a big collection of free monochrome vector icons on this site. Use keyword search or by category to find the icon. Then just select the icon and download it. On this website you will find not only free icons, but also templates PSD, as well as other graphic materials. There is also a section of Stock Photos, where you can buy unique pictures. You can use keyword search and categories like in Flaticon, but you also can apply filters and tags. The name of this site implies the possibility of downloading icons for free. Here you can not only download the icon, but also add your own images and icons for other users. However, Оpenclipart has a drawback: icon search isn’t convenient among a large number of icons. There are a lot of icons from flat monochrome to colorful 3D-images. You can search by color, background, and even style. The site is convenient not only for downloading the icons with different formats and sizes, but also for conversion. Wonderful archive of free icons that can be searched by category and color. Files are available in vector format and PSD. If you don’t like any free icons, you can buy one. This site is like a catalog, where you can find sites with premium icons. You just select the image that you like and the service redirects you to a web resource, which sells the icon. The main advantage of this service is that you don’t need to look for a variety of websites to buy the icon. Once you have found the desired icon it’s time to replace the old one! You can read the article “How to replace the icon in the logo?” to know how to do it! Great article. Thank you for useful list of websites with free icons. Freepik.com is the best site for icon searching. It is easier to find a good icon on your website.